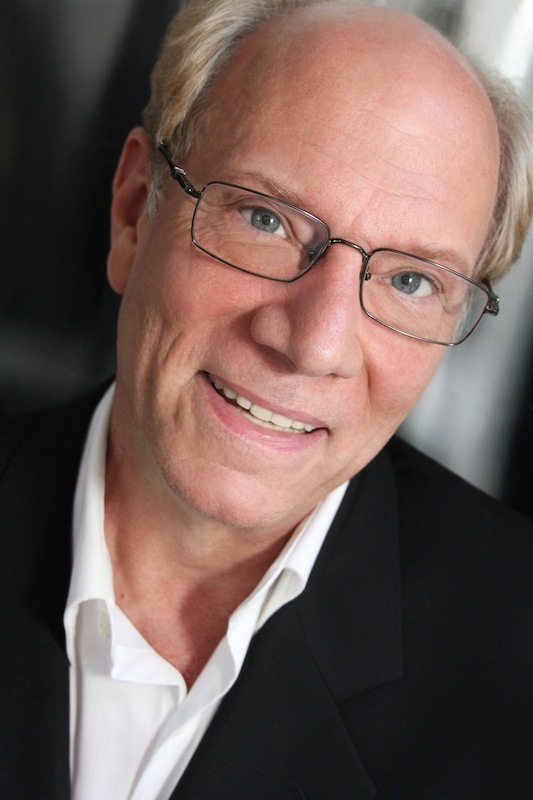 MOSF is happy to have brilliant stage director and acting coach Marc Verzatt returning to MOSF to direct and coach. Lecturer in Voice and Opera. A stage director, Mr. Verzatt maintains an active career directing opera, operetta, and musical theater throughout the United States, South America, and Europe. He began his theatrical career as a dancer with the Metropolitan Opera after studying drama at Rutgers University and ballet with New Jersey’s Garden State Ballet. After several seasons as a soloist with the MET Ballet, he left to continue his education in production as a stage manager with the Cincinnati Opera and Pittsburgh Opera companies. He made his professional directing debut with a production of Offenbach’s Les contes d’Hoffmann with Opera Columbus. He has since directed productions with the Teatro Colón, Buenos Aires, Lyric Opera of Chicago, Houston Grand Opera, Florida Grand Opera, and the opera companies of Fort Worth, Lake George, Madison, Arizona, Toledo, Atlanta, Kansas City, Baltimore, Idaho, and Mississippi. He joined the faculty of Yale University’s School of Music Graduate Opera Program, where he directs the Acting and Movement workshops. He has directed several Yale Opera productions, including Britten’s A Midsummer Night’s Dream (in which he appeared in the role of Puck) for Orchestra Verdi in Milan, as well as the programs mainstage productions, including a new production of “I Capuleti e i Montecchi” in February 2013. In 2005 he was engaged by the Metropolitan Opera for a speaking role in Strauss’s Ariadne auf Naxos. In 2006 he was named Outstanding Stage Director of the Year by Classical Singer magazine.